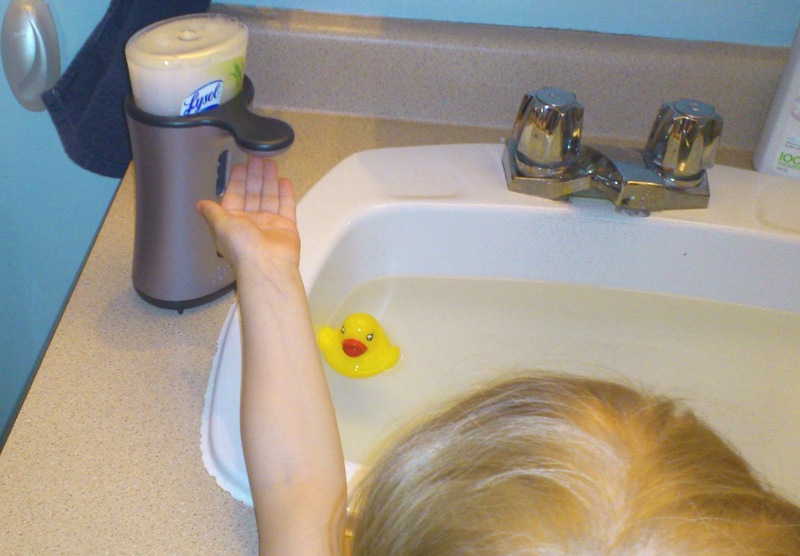 A few months ago I shared my tips for getting little ones to wash their hands using the LYSOL No Touch Handsoap dispenser. Especially after getting into the messes they have so much fun creating. With my work in a licensed child care setting and back to school schedules in full swing, the germs are already making their way around the classrooms. Even the youngest children can benefit from having frequent handwashing routines, especially after we return to the classroom from outdoor play. I've been fighting the sniffles already, and have brought a cold home to my daughter. You may not be a teacher, but do you have a hands on kid? 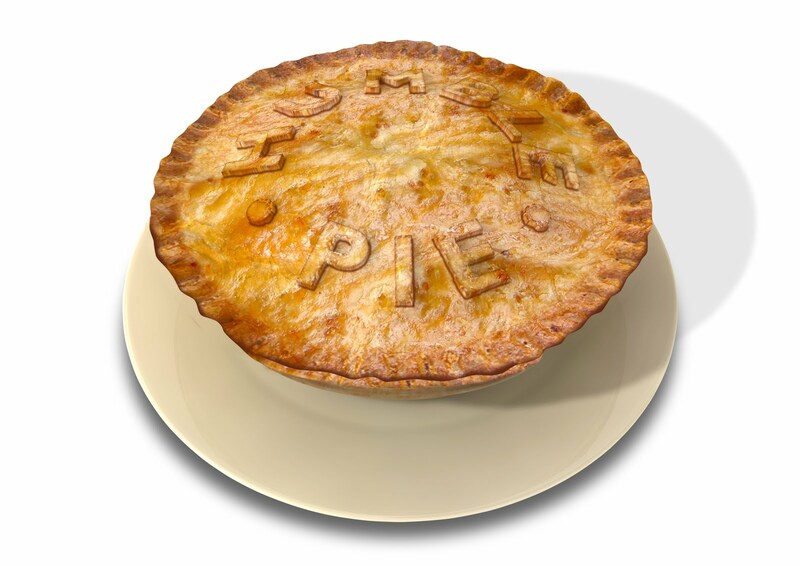 Aren't most children elbows deep in mud, spaghetti, or pet food? Or am I the only one with a Princess Destructo? The LYSOL No Touch Handsoap dispenser, in Aloe and Vitamin E, is mild scented and moisturizing. The faux stainless pump has become a favourite fixture in my bathrooms and kitchen. My friends at LYSOL are excited to celebrate the Back to School season with a contest called "Is Your Kid A Kid Who Touches Everything?" The lucky grand prize winner of this contest will be awarded a $10,000 cash prize and $10,000 to donate to a school of their choice! My daughter doesn't attend school yet, I have one more year before that emotional parenting journey begins. We have already decided what school we would like her to go to, and would choose Durham Christian Academy to receive the $10,000 prize if we could enter. This school has been providing a well-rounded curriculum in a small group setting, for the last 30 years. My husband was fortunate to attend this private school for one year and looks back on his time there fondly. To enter the contest, parents are required to submit photos of their own special kid who touches everything exploring and discovering his or her world in their dirtiest, messiest, stickiest, and germiest situations. 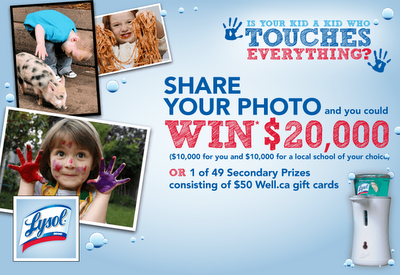 The contest, including the rules and regulations can be found on Lysol Canada’s Facebook Page. Whether you snap a photo of your child elbows-deep in the sandbox or garden, helping mom bake a cake, or catching tadpoles in the pond, we want to see it all and help moms feel confident that the Lysol No-Touch Hand Soap System will be there to keep their little ones’ hands clean and germ-free after all is said and done. 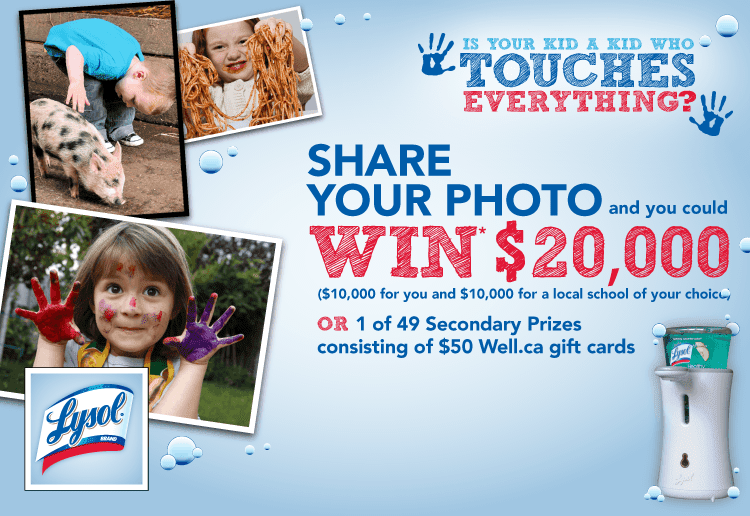 Enter the Lysol No-Touch Hand Soap ‘Is Your Kid a Kid Who Touches Everything?’ Photo Contest! 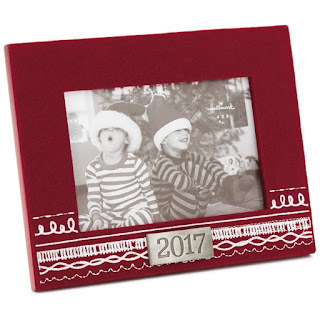 Comment in the form below, including a link to your photo entry on the LYSOL Facebook page, and give me your email address. Share your families biggest messes that would require the help of a LYSOL No Touch Handsoap Dispenser. Comment in the form below, including your email address. 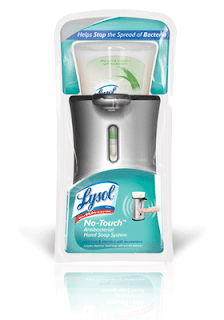 "LYSOL No Touch Hand Soap System Giveaway CAN 10/25 via@mimishumblepie http://goo.gl/r74GV #HealthyFamilies "
Giveaway entries will be accepted until 11:59 PM, October 25, 2012. Winning entry will be chosen via random.org, and winning entrant contacted by email. If you haven't claimed the prize within 48 hours, I will select another winner from the comment entries. One (1) prize consisting of a LYSOL No Touch Handsoap Dispenser complete with batteries and refill will be mailed out by the sponsor. Image credits: Contest photo via facebook.com/lysolcanada, No Touch Handsoap Dispenser photo via lysol.com. Most of our messes normally involve some type of cooking or playing with paints or mud!! Here's the link by the way! 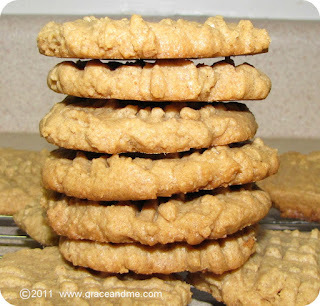 my biggest messes is my hubby with greasy hands all the time,or son with just dirt on him..lol..teenage boys are so messy!